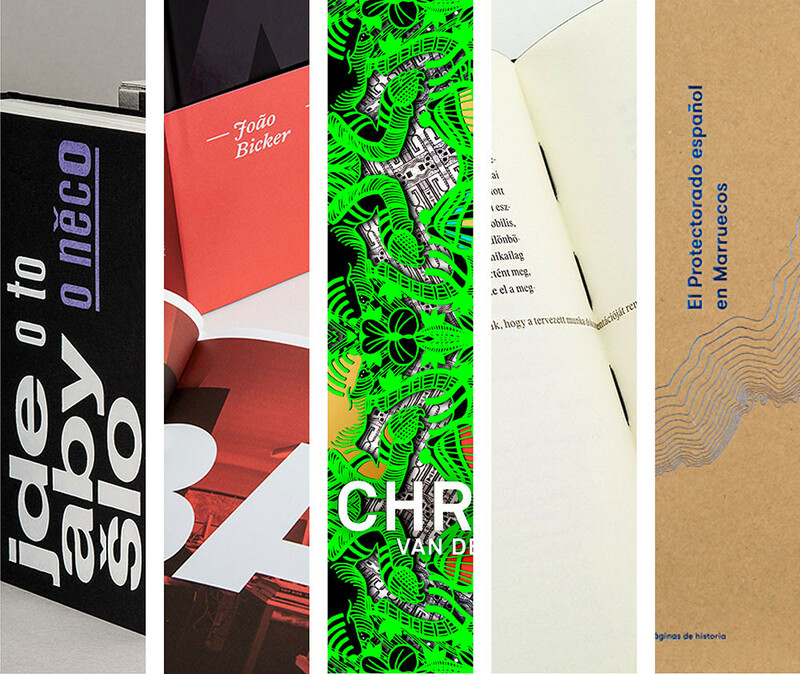 Here are a few winning submissions from the Artistic Catalogue and Book Layout categories, plus the Ico-D (International Council of Design) Excellence Award winner that caught our attention … all reviewed in 140 characters or less. Gold. Barbora Toman Tylová’s catalogue elegantly presents the exceptional work produced by Czech graphic designer & typographer Oldřich Hlavsa. 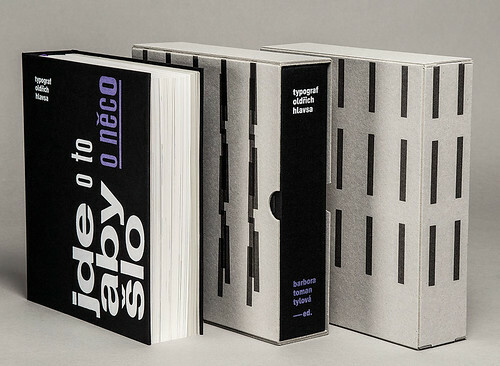 Author and designer Barbora Toman Tylová’s Jde o to, aby o něco šlo – Typograf Oldřich Hlavsa (UMPRUM, Akropolis, 1350 Kč) reflects more than five years of research on the complete works of Oldřich Hlavsa (1909-95). 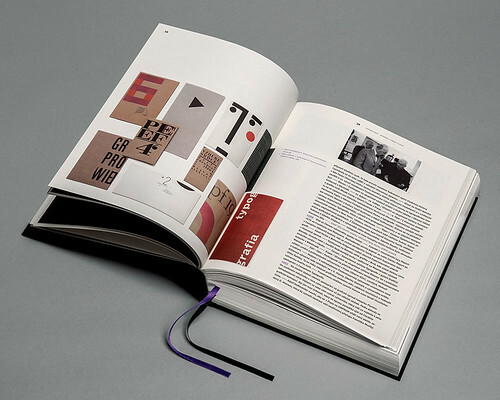 The book also includes Hlavsa’s correspondence with leading Czech and foreign designers such as Ladislav Sutnar, Adrian Frutiger and Hermann Zapf. Silver. 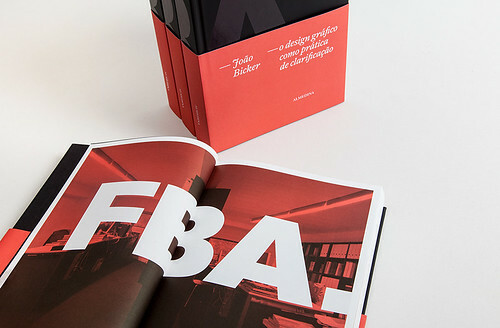 João Bicker’s FBA plots the Portuguese design studio’s history & position on design authorship with careful typesetting & strong photography. 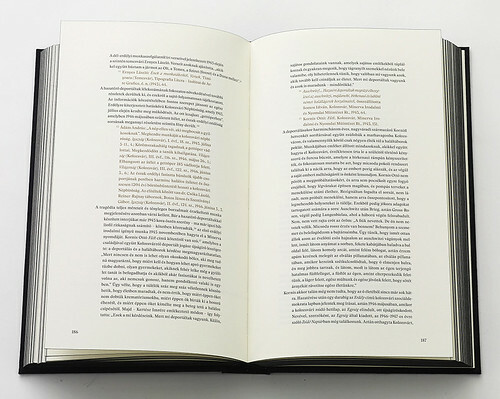 João Bicker, FBA: O design gráfico como prática de clarificação, Almedina, €49.90. Silver. 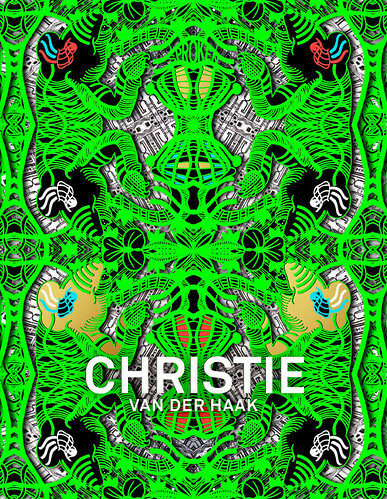 Studio Renate Boere’s book design for Christie van der Haak’s Fairy Tales is dense & ornate, reflecting the artist & textile designer’s colourful, detailed work. 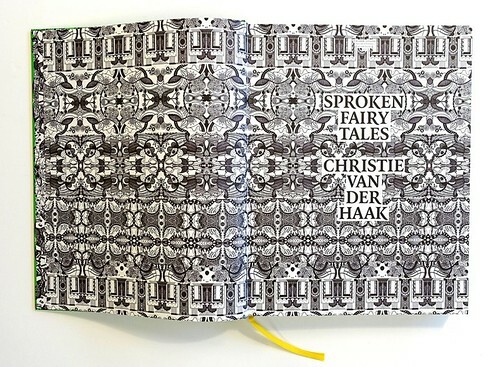 Fairy Tales features exemplary print finishing – and uses a paper change to good effect to separate the work from the chronological index – that puts emphasis on the image as well as showing the artist’s transition from oil-on-canvas to textiles. Gold. Lead82 delicately designed Carved Names to honour those who fell victim to anti-Jewish laws & the Holocaust from Eötvös Loránd University. 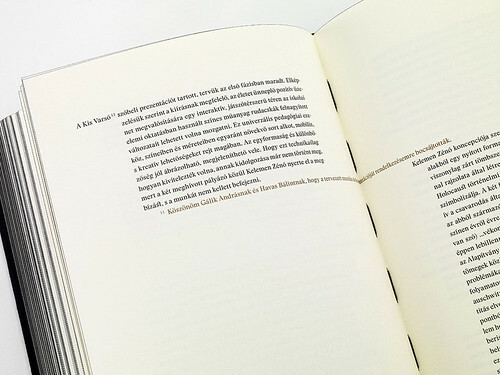 Hungarian design studio Lead82’s Carved Names commemorates the inauguration of a monument (and conference) at the Eötvös Loránd University. 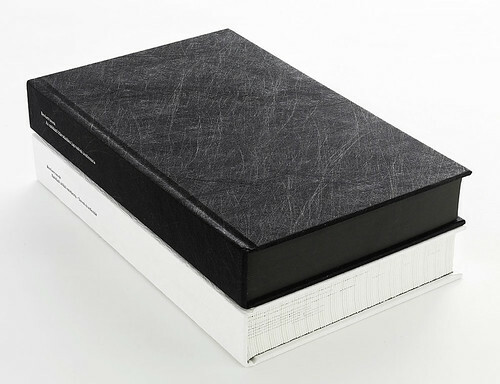 This sombre subject is handled gracefully with sophisticated typesetting – in 10pt Stanley Regular and Stanley Regular Italic throughout – visible stitched binding at the centre of each of the 27 signatures, a striking black textured cover with no cover lines and black-edged book block. 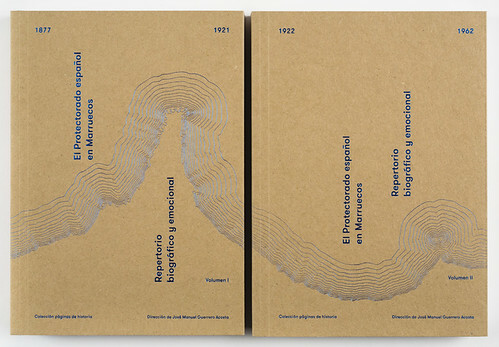 Sánchez/LaCasta’s book design for the two volume El Protectorado español en Marruecos pairs sober texts with rich contemporary photography. El Protectorado español en Marruecos, edited by Guillermo Paneque, maps the historical relationship between Spain and Morocco during the protectorate looking at education, diplomacy, politics and culture. Photography: David Jiménez. 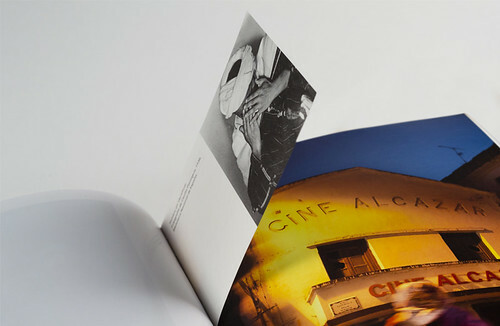 * Eye magazine has been involved in the European Design Awards since the 2006 launch. This year, Sarah Snaith represented Eye on the EDA jury.